Hendersen-Webb, Inc. is a leader in the multi-family property management business, a founding member of the Maryland Multi-Housing Association (MMHA), a member of the National Apartment Association (NAA) and the National Multi-Housing Council (NMHC). Through these affiliations, we assure our residents that we are on top of the industry’s best practices and innovations. We are the hometown property management company of over 40 properties in several locations for more than 75 years in the metropolitan Baltimore area. You can select from a garden apartment, townhome or mid-rise elevator building with a variety of floor plans to offer for studio, one, one and den, two, or three bedrooms plus two level, two bedroom townhomes. 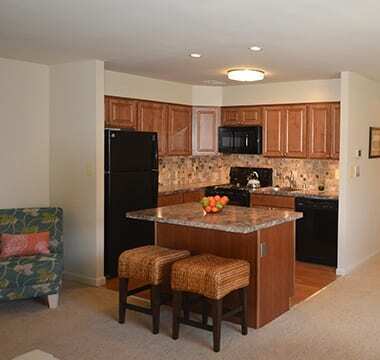 We have apartments in Cockeysville, Hunt Valley (Sparks), Timonium, Essex, Dundalk, Catonsville, Glen Burnie, Columbia, and the Loch Raven area of Baltimore County and City. 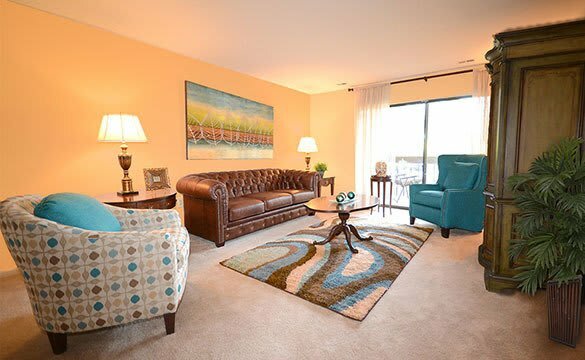 We’re proud to exclaim, "We have the neighborhood for you!"